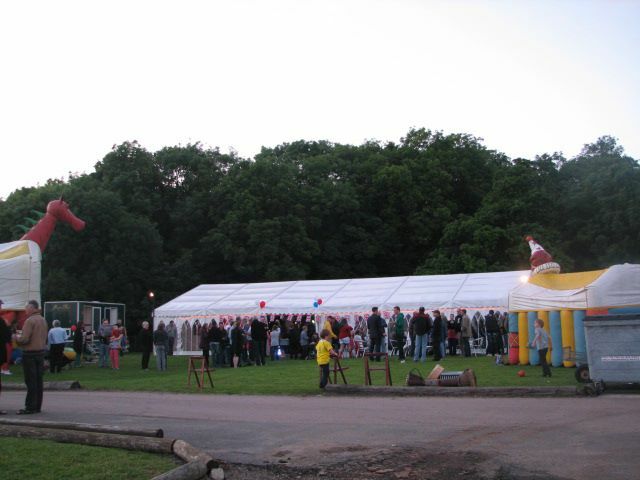 The Port Werburgh Jubilee Party. Anyone can live on a houseboat, if your single, a couple or a whole family there is a houseboat for you. At Port Werburgh we have a community with like minded people.